Updated: Aug 1, 2017, People across the world are overwhelmed by this silent epidemic – Obesity. Being overweight has been medically proven to be connected to various problems and lifestyle diseases. Some of the most common being diabetes, heart diseases, high blood pressure, arthritis and various forms of cancer. People are trying their level best to lose weight and stay slim and trim. The importance of weight loss and weight loss clinics / slimming centers has increased manifold in the past few years. Its because of this very reason that N4M Network, through lots of surveys and due dilligence has come up with its list. 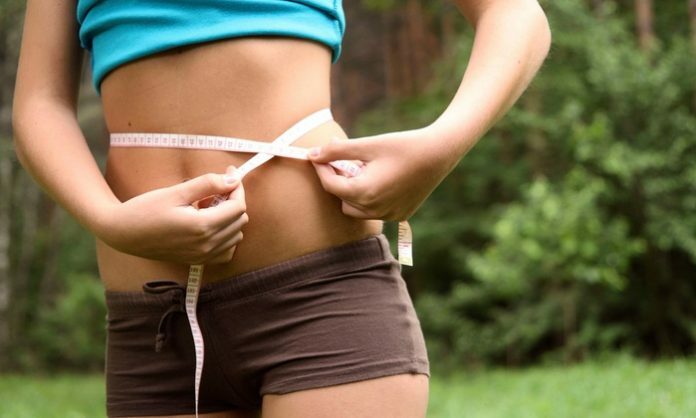 The list of the Top 10 Best Weight Loss Clinics in India. The number 10 could vary with inclusions and revisions that are done on a quarterly basis. The contact numbers of some Clinics have been provided for your ease and reference. VLCC is the renowned name that deals with primarily beauty and salons. The slimming programs at vlcc are based on lifestyle changes. They also provide diet plans to stay healthy. VLCC being one of the oldest chain of clinics also has gymns and hair cutting and beauty treatment facilities in their parlours. Due to the years of operations, the VLCC chain comes at 2nd position on the best weight loss clinics list. They have also diversified into the products segment and have their products across all big and small parlours. Slimage Clinics claim to have successfully reduced around 10000 kg’s of weight. They have customized weight loss plans as per the individual needs to meet your goals. Slimage Clinics have verified and professional weight loss teams who follow-up and advice service. They help their clients to lose weight with therapeutic diets and exercises as advised by specialist doctors. Belle Vue Clinic uses evidence-based and scientifically proven methods for fat loss including nutritional guideline, an exercise regime and operative strategy. They are customized as per the specific requirements and limitations. They have a BMI programme that includes certified fitness coach, qualified nutritionist, obesity care specialists, bariatric surgeons, psychologist and supportive staff. BMI is an exclusive weight management concept that has many unique features to tackle all forms of obesity. Belle Vue Clinic is centrally located at Kolkata and opens 7 days a week. They have an updated, scientific and interactive website for patients. They also send regular e-mails, phone and sms’s to patients for marketing and support. This is a very reasonable weight loss clinic that is suitable for the lower and the middle class patients. Way2 fit-n-fine is the only heath & obesity centre in Gujarat that has 5 Micro competences body shape. They also offer best panchkarma services, beauty care services, weight loss, weight gain services, slimming care services, obesity services, body shaper services located in Rajkot. They adopted a scientific and Ayurveda approach for treating obesity.